The OCHC welcomes new members! 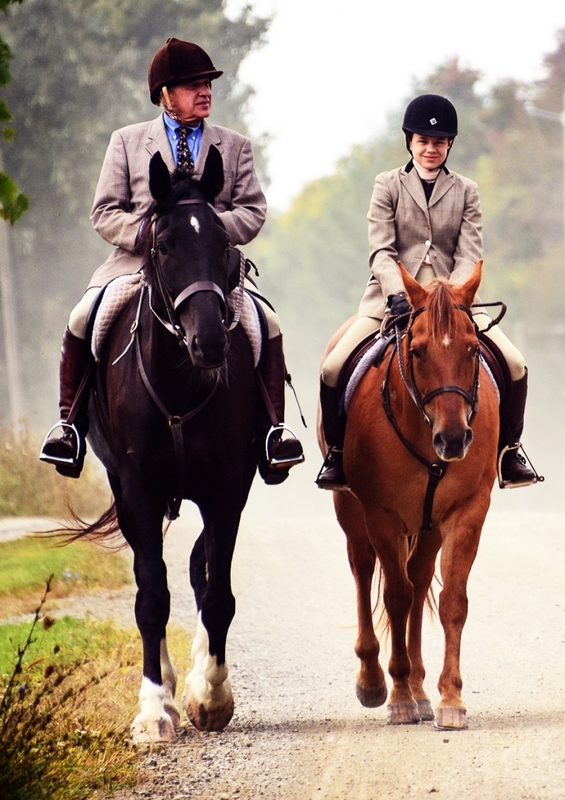 To join us as a guest on a hunt, you must obtain permission by contacting a Master of the Hunt or Secretary. A capping fee is often required. 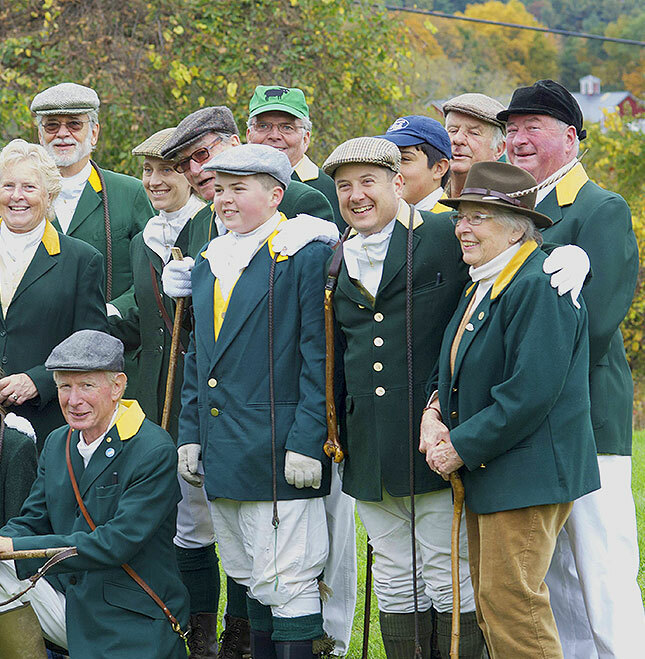 The current member should invite the prospective member to cap during the hunting season (caps paid are eligible to be credited towards dues). The prospective member should be introduced to the Masters present, explaining that he/she might like to join the club. They should also be introduced to any members of the Membership Committee present and to other members who might be willing to sponsor them for membership. The proposing member should explain the costs and duties of membership to the prospective member. The proposing member shall complete the Membership Sponsor form and submit it to the Membership Chair. The applicant will provide a check in the amount of the appropriate application fee (if any) to accompany this letter. The Membership committee will review the Sponsor Form and present the name of the applicant to the Board of Directors. Upon approval by a majority of the Board of Directors, the Membership Chair will mail a Membership Information Form, a Release and Waiver of Liability and the President’s Welcome letter to the applicant. When the Chair has received the signed Information Form and the signed Waiver of Liability, he/she shall forward copies of them, along with the application fee, to the Treasurer. The Treasurer will then bill the new member for the appropriate annual dues. Upon receipt of the annual dues, the Treasurer will inform the Membership Chair of such receipt.